Exclusively at Starhill Gallery. 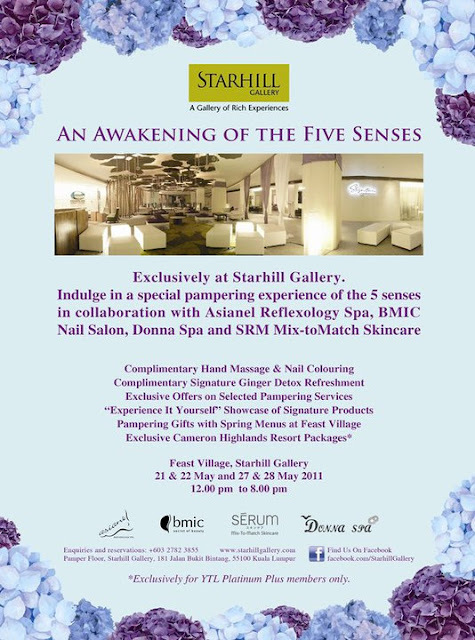 Indulge in a special pampering experience of the 5 senses in collaboration with Asianel Reflexology Spa, BMIC, Nail Salon, Donna Spa, and SRM Mix-toMatch Skincare. Hi join us to celebrate LOHAS or Lifestyles of Health and Sustainability Dates of promotions @ Feast Village for Lohas. bmic Nail Spa Salon will be giving free consultations & who knows, discounts and freebies might be in-store for you. Hope to see you there. On 27th May was a hectic day for me. Its friday you know lah the traffic in KL will kill me plus the heat lately making me lethargic. I had work meeting in Midvalley, bumped into some friends which I didn't see for quite some time on the way out from Midvalley. Then drove to KLCC for short events and work meetings again. After all these running around I need to sit down and take a breather, if possible pamper myself for a while. Ok, I decided to go to Starhill, KL for a brief pampering session. So here we go... 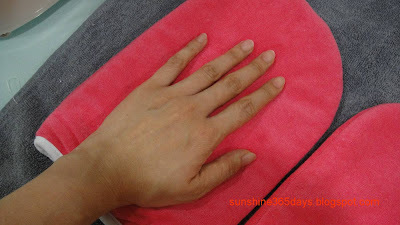 I went to bmic Nail Spa Salon for Hand Care Paraffin Treatment. This cozy nail spa was located on Pamper floor in Starhill Gallery, KL. 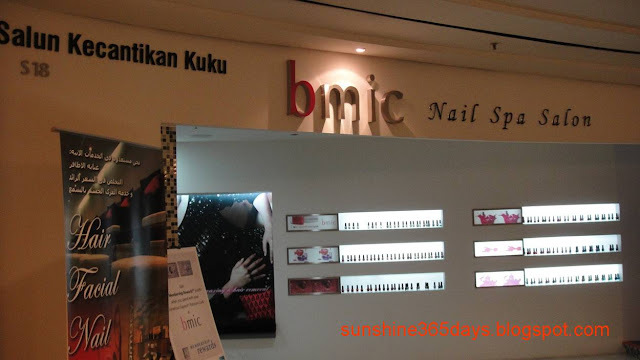 Bmic Nail Spa Salon is founded in 2007 by Michelle Hee an experienced well-trained and friendly in beauty industry. 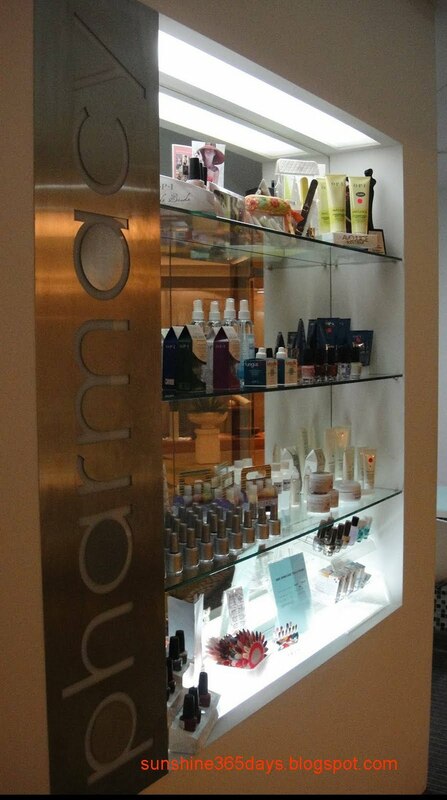 It is a one-stop beauty centre that offers a complete services. Their personalized one on one services are delivered to you by our highly qualified & well-trained beauticians, manicurists & hair-stylists who have won over our loyal and prestigious customers to-date.